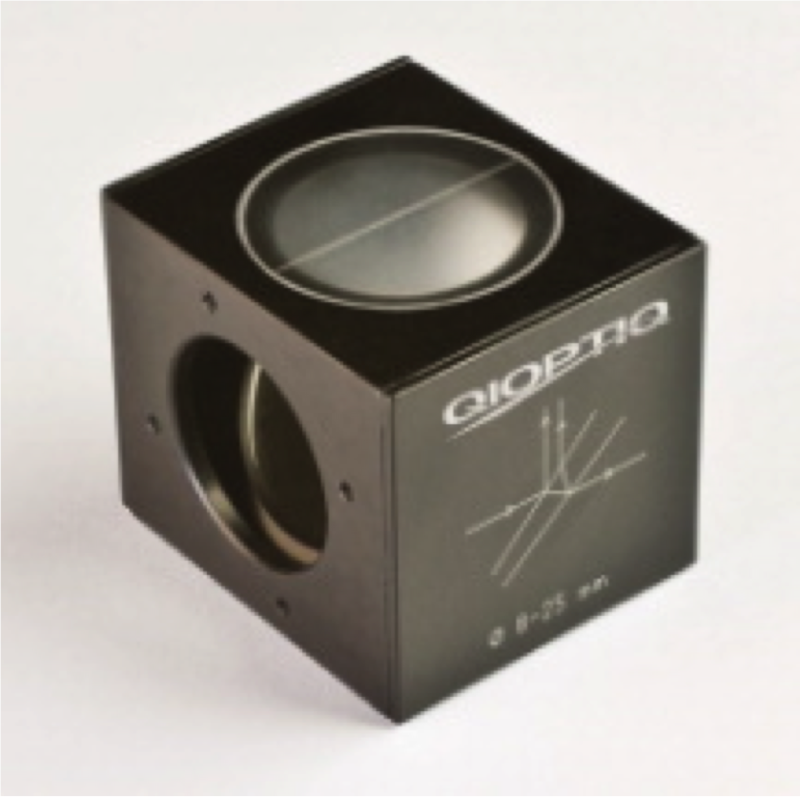 Include mirrors, lenses, filters, polarisers, waveplates, beamsplitters, prisms, retro reflectors, diffraction gratings, windows, beam expanders, parabolic mirrors, mircolens arrays, beam shapers, THz optics, modulators, large customised optics and many more. 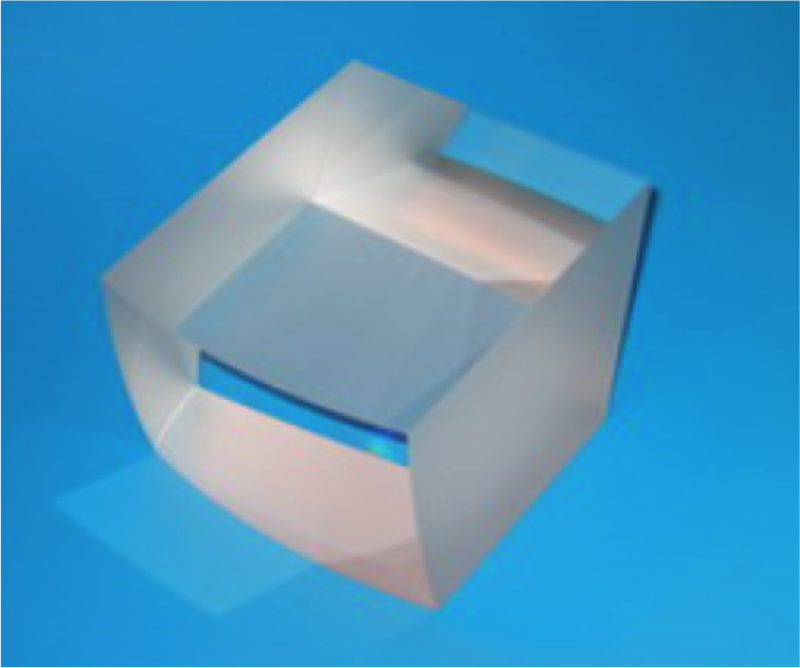 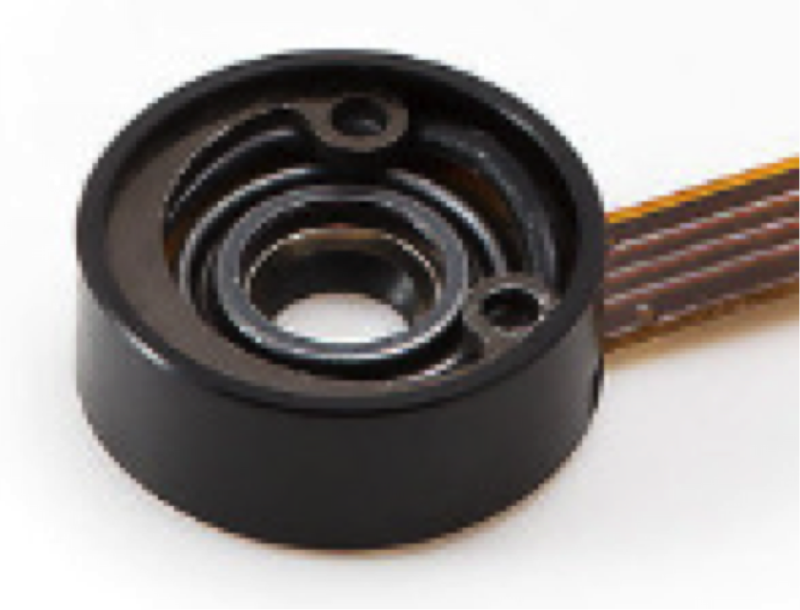 We supply both reflective liquid crystal on silicon (LCoS) and Transmissive spatial light modulators (SLMs) for a variety of photonics applications. 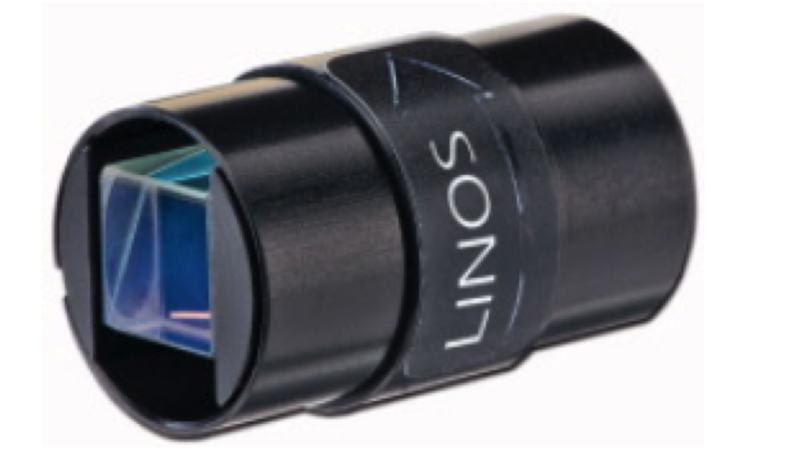 An increasing number of applications are finding it critical to precisely control the direction of a laser beam, in line, and to a very high resolution. 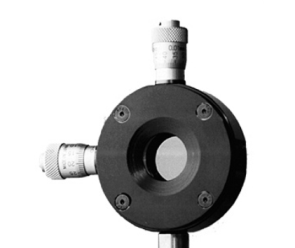 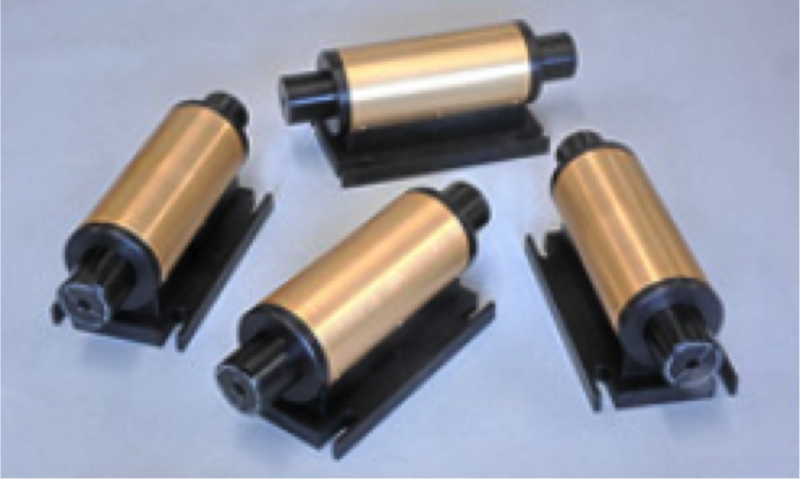 These In-line and Risley Prism Beam Steering Devices are well suited to making precise, high resolution angle adjustments to the direction of laser beams. 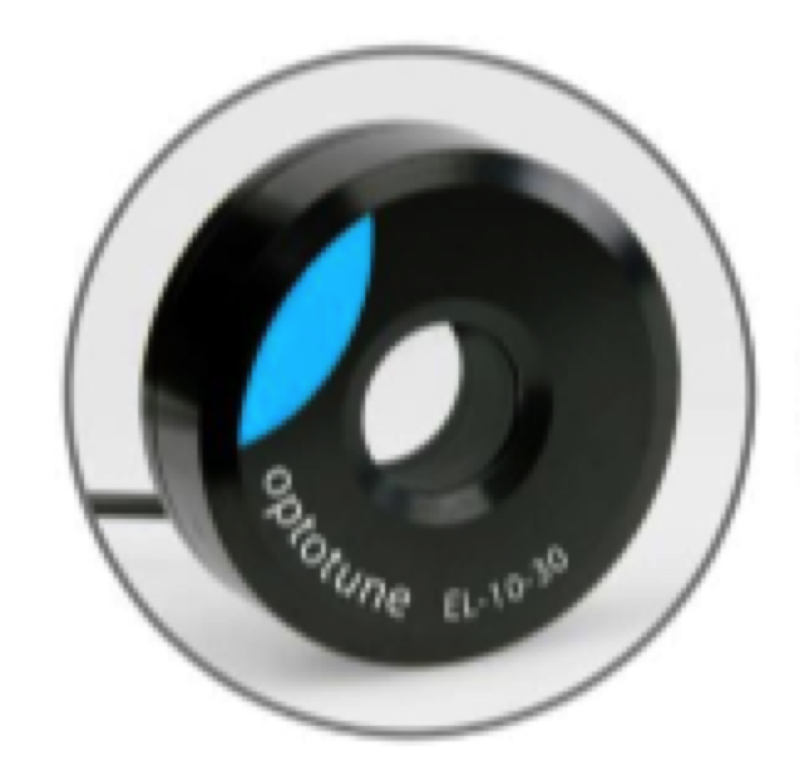 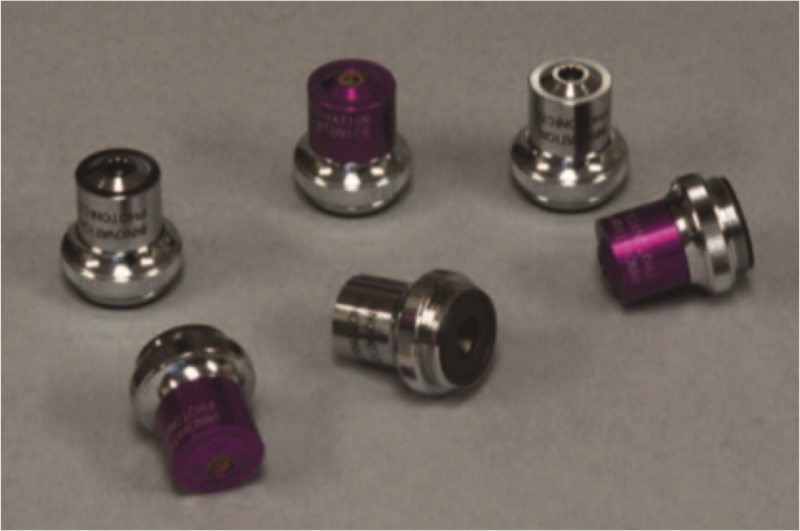 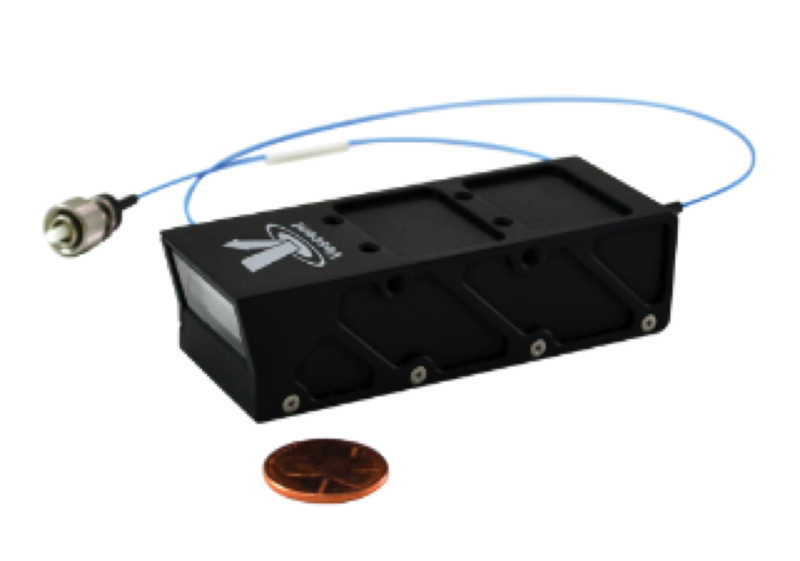 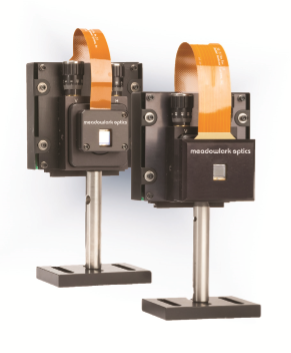 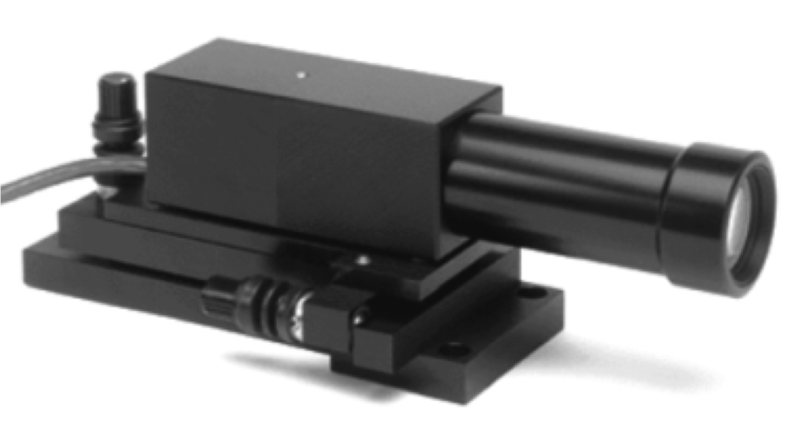 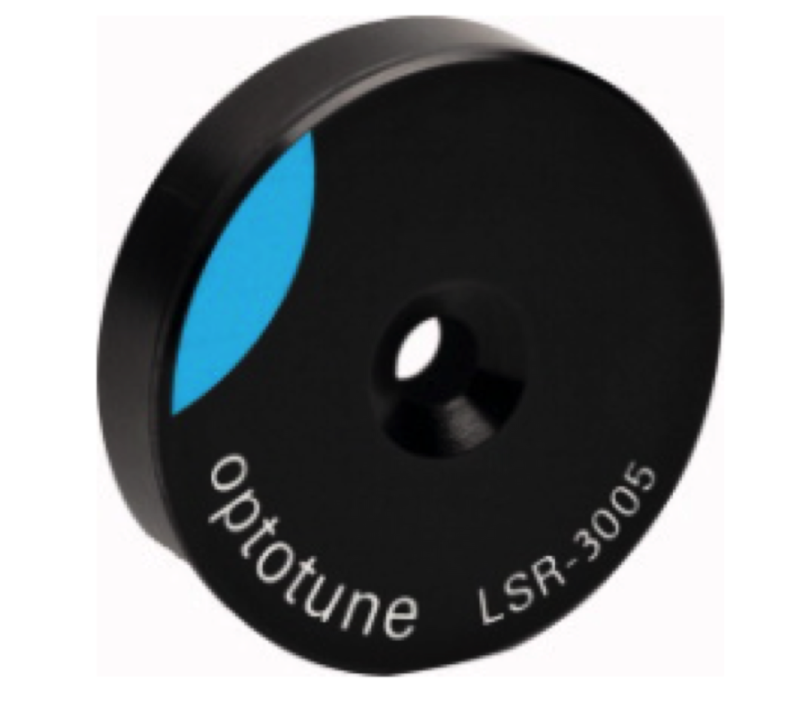 Provide optical isolation for wavelength range from 4um to beyond 14um.